A child of joy. A victim of Sorrow. As a ward of the powerful Viscount and his wife, Faina whiles away her days exploring the palace and its grounds, dancing in the halls, hiding from her tutors, and spending time with the common folk she has grown to love. And then comes Sorrow. 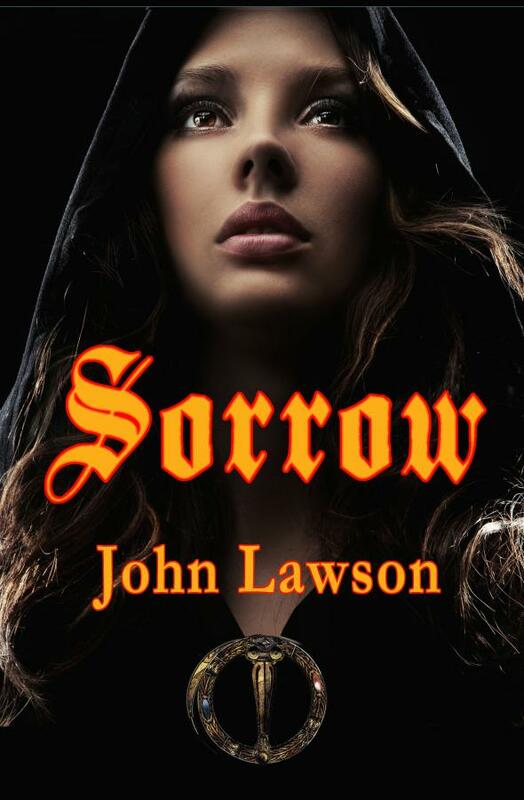 An assassin of brutal efficiency, who weeps black tears over the corpses of the fallen, Sorrow has claimed the life of a beloved clergyman within the confines of the Viscount's own palace, and the infamous Lord Ash has come to investigate the crime. Faina is key to both their quests. Sorrow cares only for destruction. Lord Ash cares only for the hunt. Whoever wins, whatever the cost, Faina will pay.